If the luxury property market seemed a little dull the past year or so, the numbers this year certainly do not show any lack in lustre. 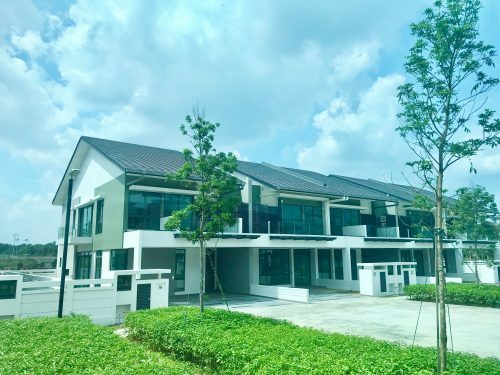 From the 4 bungalows sold last year to the tune of $64.5 million, the figures have already almost doubled to 7 units at $102.7 million, and H2 is only just about to begin. 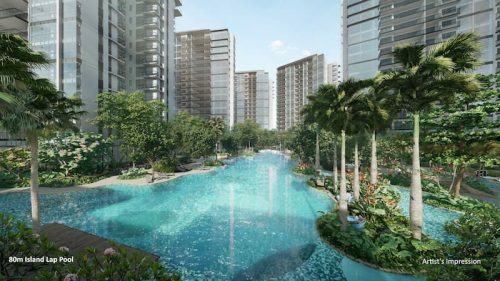 Most Singaporeans who have purchased properties at Sentosa Cove have plans to live in them or to hold on to them for mid- to long-term investment purposes. Most of the properties here were sold for between $10 million and $15 million with exclusivity being one of the biggest calling cards. The most expensive bungalow sold this year thus far was at Lakeshore View. At 11,270 sq ft, it was sold for $21.25 million. 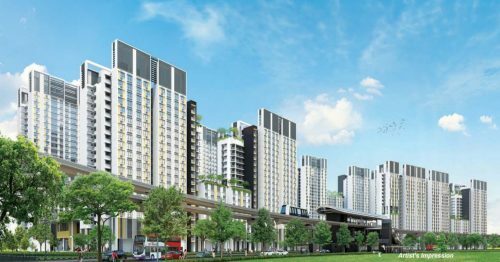 In the non-landed private property front, condominiums at Sentosa Cove have also been selling fairly well this year with 21 units have been sold this far. On average, only 24 to 26 units were sold yearly in the period of 2013 to 2016. 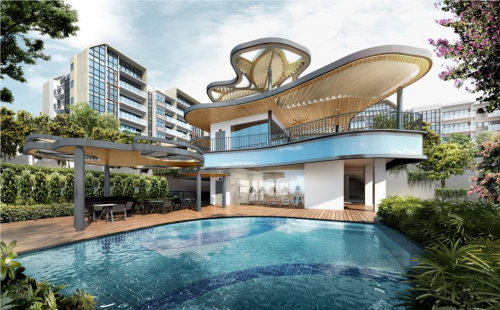 While there has been reports of vacant units and capital-loss of properties on Sentosa, wealthy buyers are still looking for value buys and while foreign buyers are unable to access landed properties on the mainland, Sentosa Cove is a good location as any to hedge their funds. Though surprisingly, 6 out of the 7 bungalows sold this year were to Singporean buyers. As prices of properties have somewhat bottomed out over the past couple of years, investors are keen to return to the luxury property market, perhaps somewhat boosted by the narrowing of the gap between sellers and buyers’ expectations.